Karela United FC have confirmed a list 23 players on their pay roll for the Normalisation Committee Special Committee next month including Dominic Eshun was legally signed by Hearts of Oak. The squad includes striker William Opoku Mensah who is on the verge of signing for USL side Swope Park Rangers in the United States. The team have returned to training at the CAM Park in Nzema-Aiyinase for the special tournament. 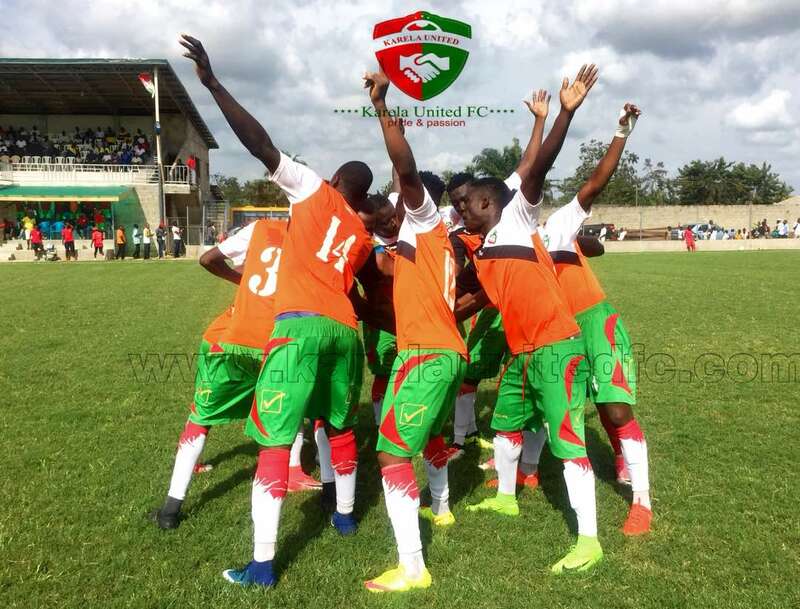 Karela are yet to recover from the death of their bankroller and president Senator Brigidi last year. He was buried in in Yenagoa, Bayelsa Nigeria. Players Transferred: Abdul Ganiu [Asante Kotoko], Maxwell Baakoh [Asante Kotoko], Amos Kofi Nkrumah [Ashgold] and Ourega Jean Vital [DR Congo].